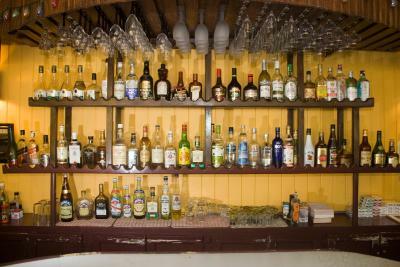 Rocky's Rock & Blues Bar and Hotel is located in Sosúa and has barbecue facilities, a garden and a terrace. With free WiFi, this 2-star hotel offers a shared lounge and room service. 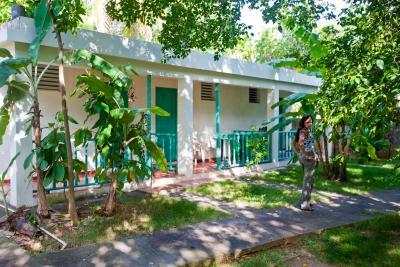 Rooms are equipped with a patio with a garden view. 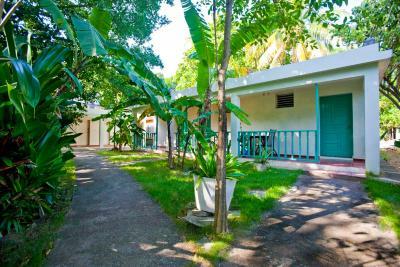 The rooms at the hotel are equipped with a seating area, a flat-screen TV with cable channels and a private bathroom with free toiletries and a shower. 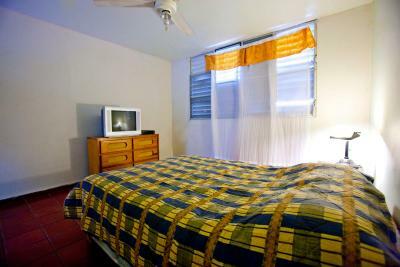 All guest rooms at Rocky's Rock & Blues Bar and Hotel have air conditioning and a desk. An American breakfast is available each morning at the property. There's an in-house restaurant, which serves a variety of American dishes. Guests at the accommodation will be able to enjoy activities in and around Sosúa, like cycling. Cabarete is 8 miles from Rocky's Rock & Blues Bar and Hotel, while San Felipe de Puerto Plata is 16 miles away. Gregorio Luperón International Airport is 5 miles from the property. When would you like to stay at Rocky's Rock & Blues Bar and Hotel? 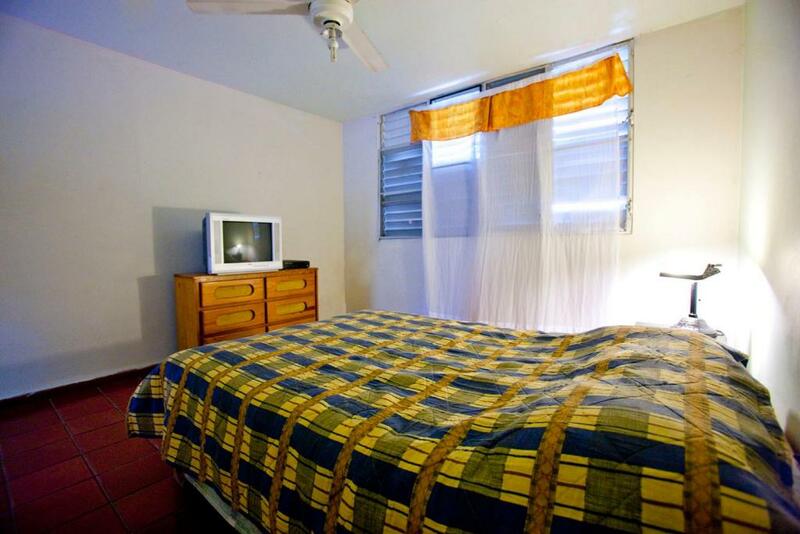 This single room has air conditioning, seating area and garden view. House Rules Rocky's Rock & Blues Bar and Hotel takes special requests – add in the next step! Rocky&#39;s Rock &amp; Blues Bar and Hotel accepts these cards and reserves the right to temporarily hold an amount prior to arrival. Rocky's Rock & Blues Bar and Hotel accepts these cards and reserves the right to temporarily hold an amount prior to arrival. Shower quality very poor (water went everywhere and cold), moldy (especially in closet). No actual windows that you can see something through (making garden view something not so true with a closed door), very loud knocking on door during midnight and other loud music + street sounds such as honking cars and screaming people. Taxi "official price of US$25" is way more than you can actually get one for. Hotel offered this price too (better get one with your price around the corner). Hidden costs of credit card use (+18%) I disliked. Also it is best to speak Spanish in this hotel/country. Bed was fine and tv, safe + fan worked.